Trucking is the beating heart of the U.S. economy. Truck drivers deliver 10 billion tons of every commodity consumed and transport over 671 billion dollars’ worth of goods every year. In fact, 70 percent of all freight moved in the U.S. ranging from the food industry to healthcare is done by trucks. Many people may not think twice about a truck passing them on the highway, but that truck could be delivering essential medical supplies to save someone’s life. If trucks stopped, the economy and life as we know it would fall apart. If this were to happen, Americans would be in life-threatening situations from major delivery shortages in no time. Due to their time-sensitivity, there are seven industries that would suffer immediately if trucks stopped moving. These industries include food, healthcare, transportation, retail, manufacturing, waste removal, and banking. With increasing truck driver shortages, you can only be left to wonder what would happen without truckers? That’s why we compiled an exact timeline of events if trucks stopped today. However scary it may sound, this timeline of a world without trucks only shows the direct effects of a freeze in the trucking industry. 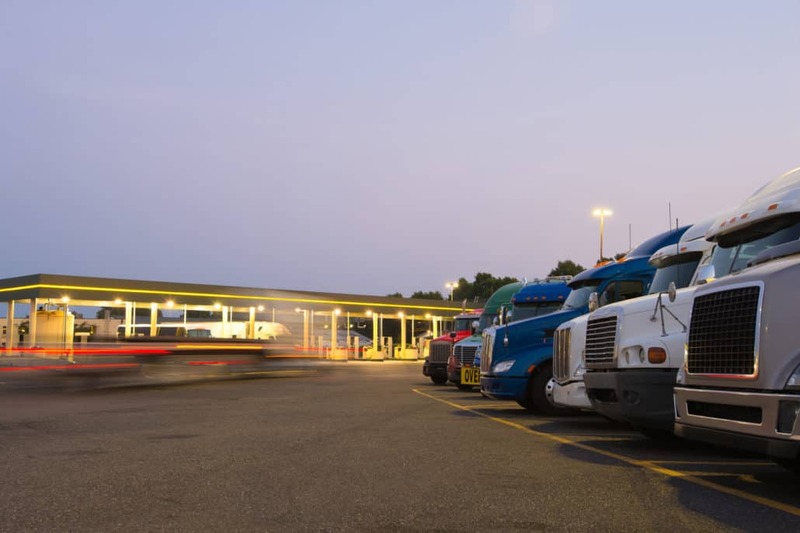 Secondary effects of a trucker shutdown can also be taken into consideration, such as reduced law enforcement, increased crime, inability to use telecommunications, increased illness and injury, higher death rates, and civil unrest. When trucks stop running, it will only be a matter of time before all our nation’s regular functions stop, which would trigger a series of events that will change the way we live. Hopefully, this timeline gives you some newfound appreciation for truck drivers. The country truly wouldn’t be the same without their dedicated efforts. If you’re a truck driver, you should pat yourself on the back. You provide a very important service to this country. Since we know the consequences would be great if trucks stopped, make sure that you keep yours on the road. Thankfully, freight factoring is a straightforward way for truck drivers to get paid sooner. Give us a call today to boost your cash flow, in order to keep performing your important work. After all, when trucks stop, America stops.